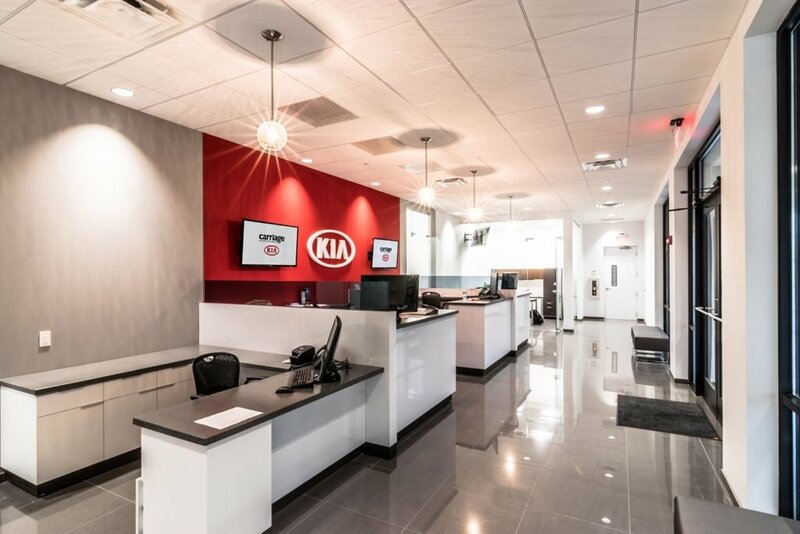 Carriage Automotive Group is one of the fastest growing auto dealer groups in the country. 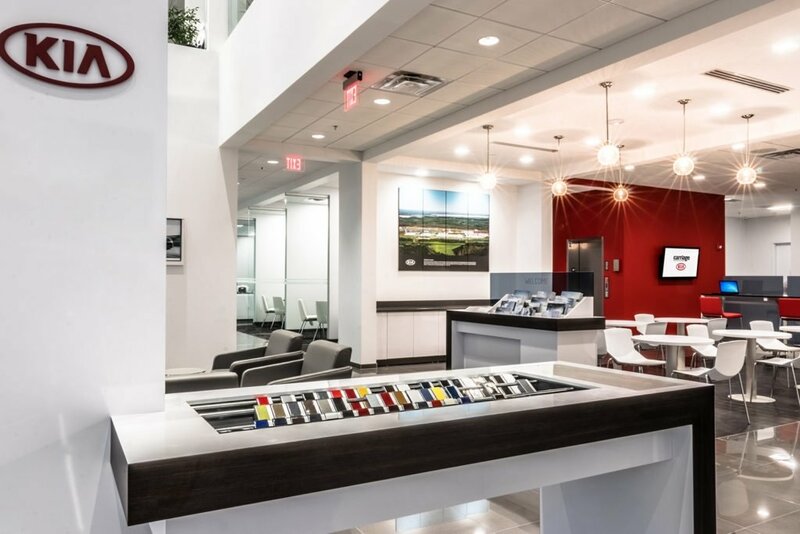 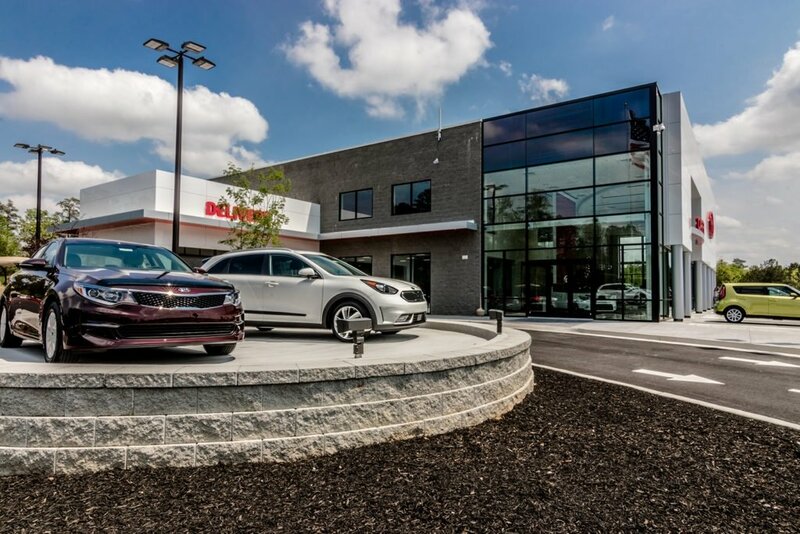 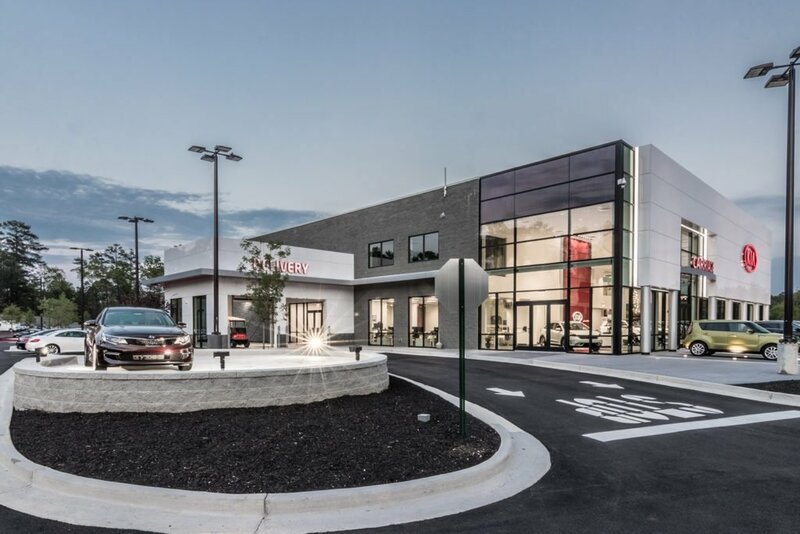 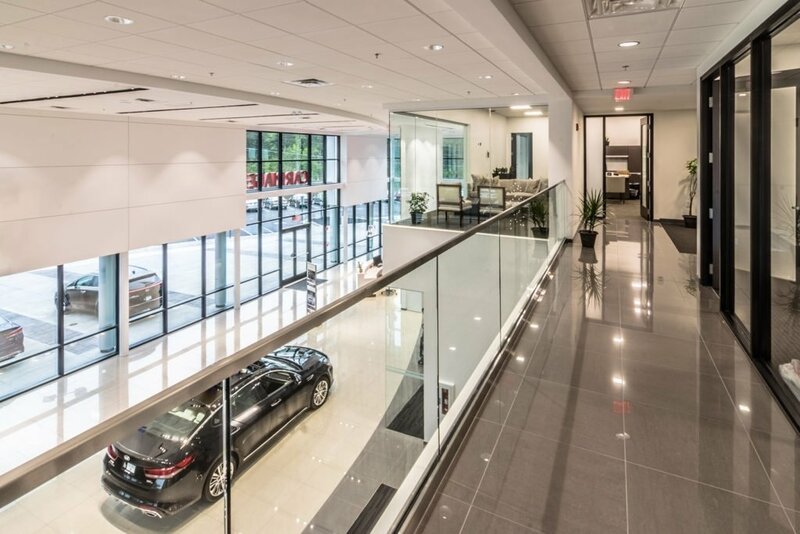 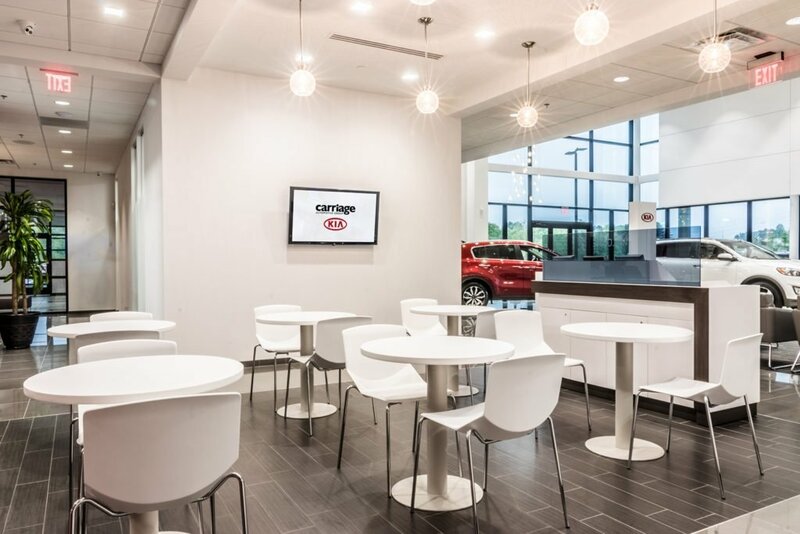 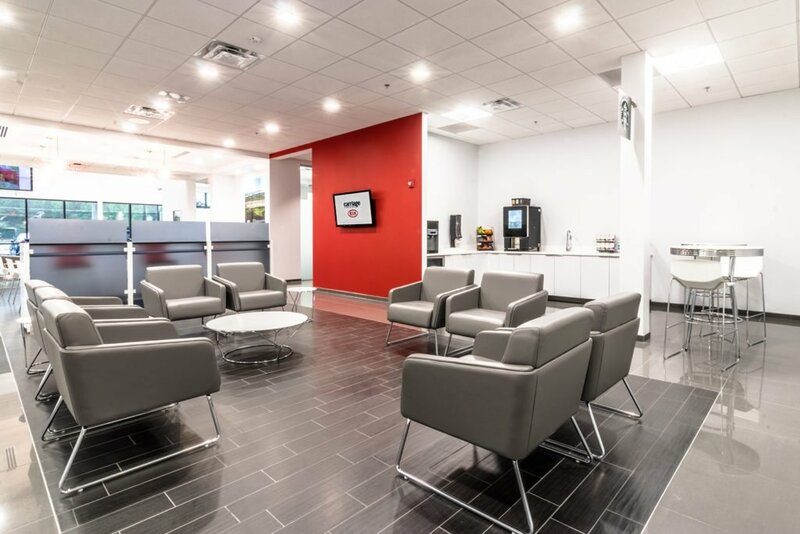 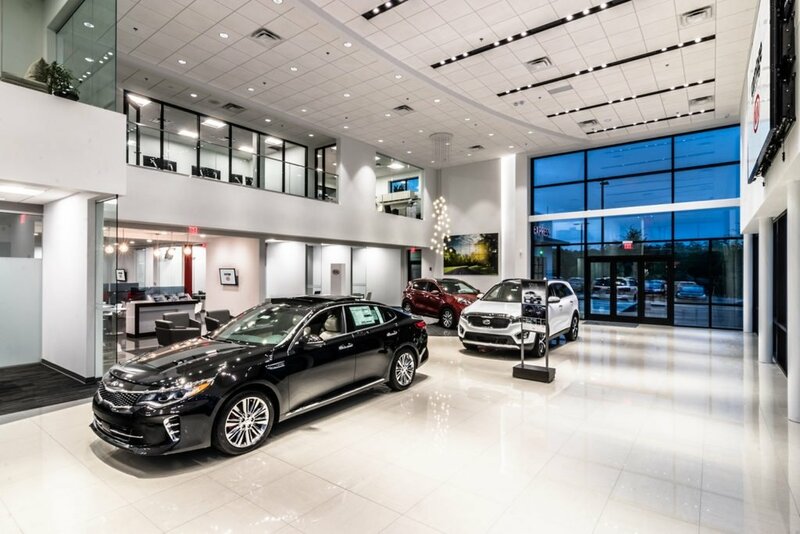 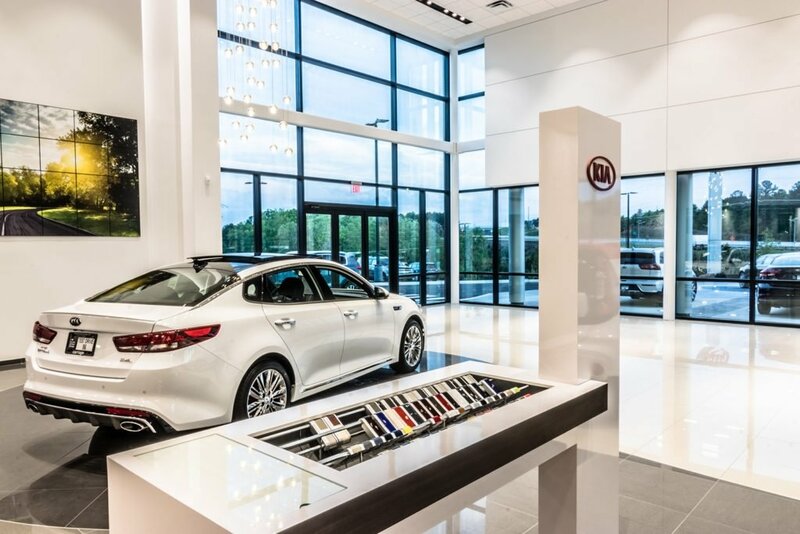 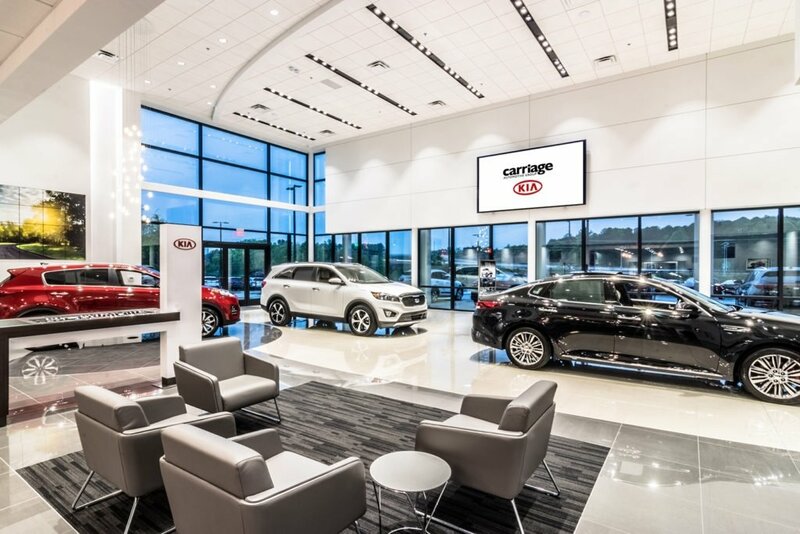 With a dedication to delivering an unbeatable customer experience in both sales and service, Carriage has distinguished itself from the typical dealership by making every customer feel like a part of our family. 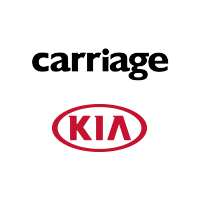 We currently have four locations which include Carriage Nissan, Carriage Mitsubishi, Carriage Kia, and our Carriage Pre-Owned Superstore. 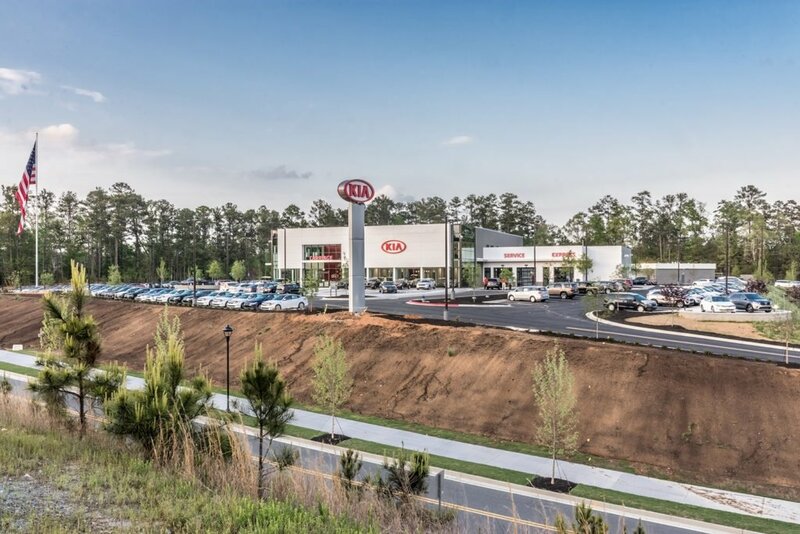 We are excited and humbled by the opportunity to expand our business to the beautiful city of Woodstock and the surrounding areas. 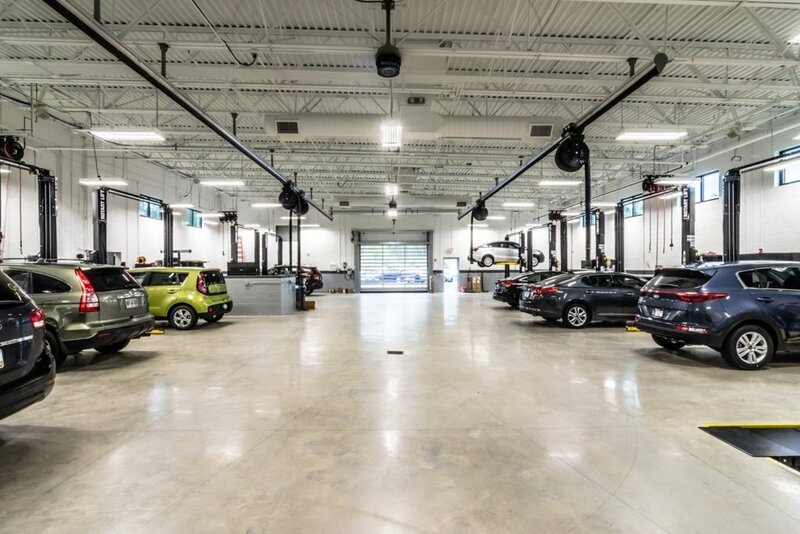 It is our pledge to bring with us the same earnest effort to make sure every customer leaves with their automotive needs met and a smile on their face. 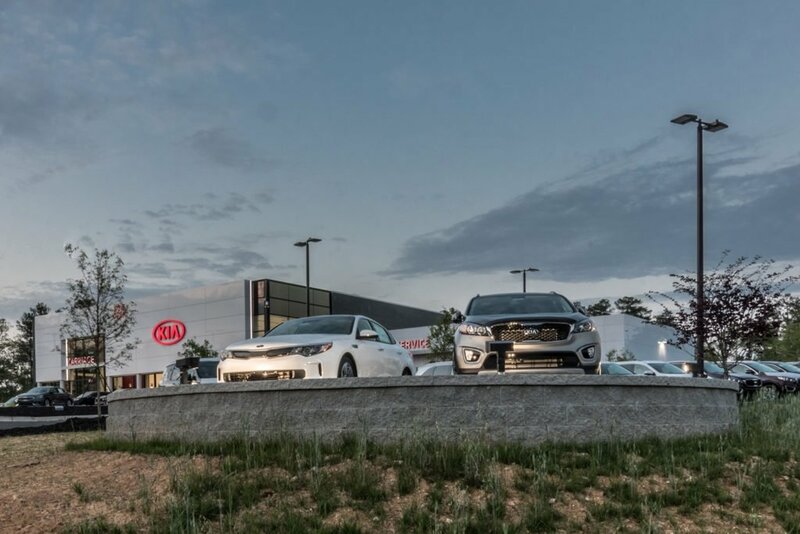 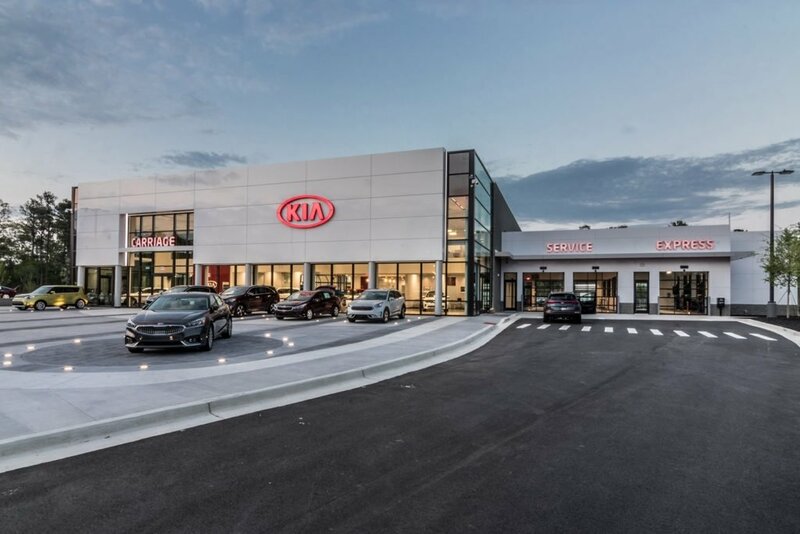 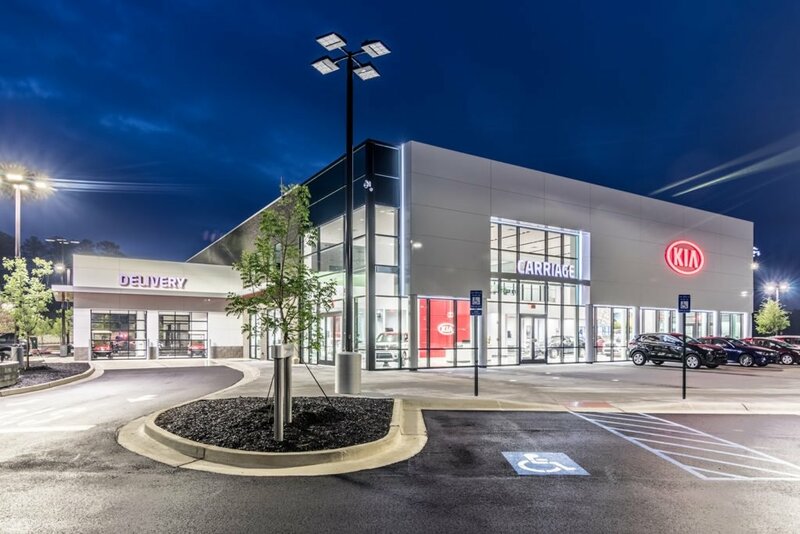 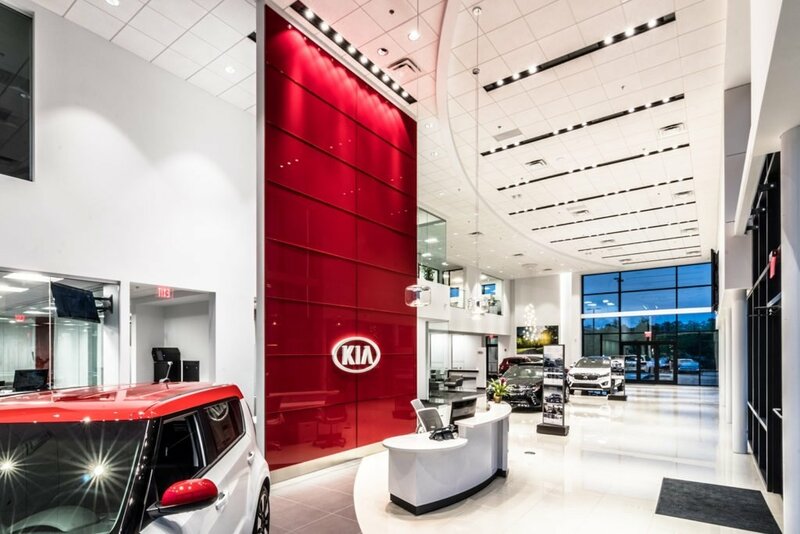 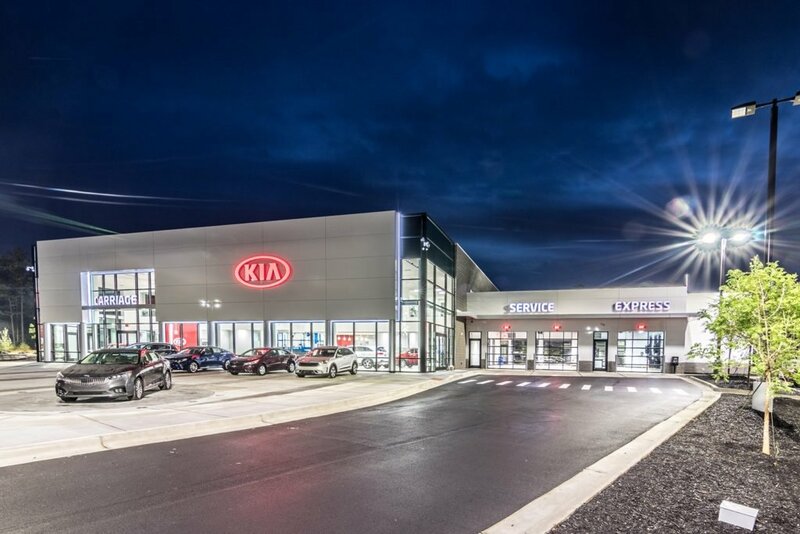 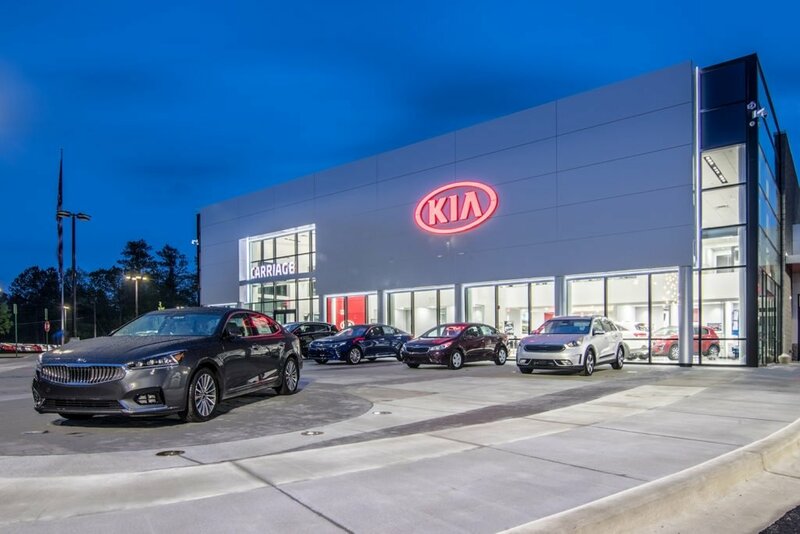 We currently have four locations which include Carriage Nissan, Carriage Mitsubishi, Carriage Kia, and our newest location Carriage Kia of Woodstock. 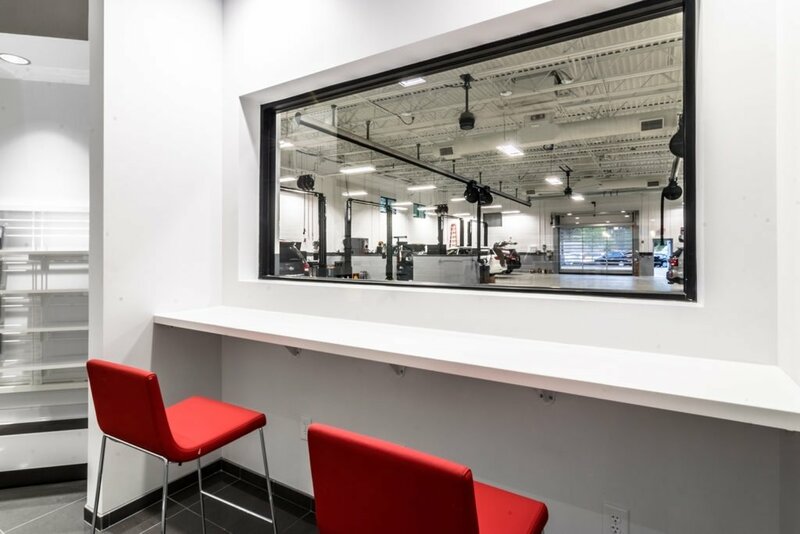 Check out our brand new facility!